With more than 50 years of experience in the professional staffing world, Masterson Staffing Solutions is a full-service staffing agency, experienced in the realm of financial services recruitment — working to bring talented financial professionals and great companies together. When it comes to working with our client companies, we work with you to get a deep understanding of your staffing needs. From there, we create a plan to connect you with the right industry talent who can help you reach your goals. Similarly, we work with financial services job seekers to understand your experience, skills, and career goals, and offer you solutions to help move you forward. Below we highlight the financial services sectors we work with on a regular basis, as well as several of the job titles we often staff for. 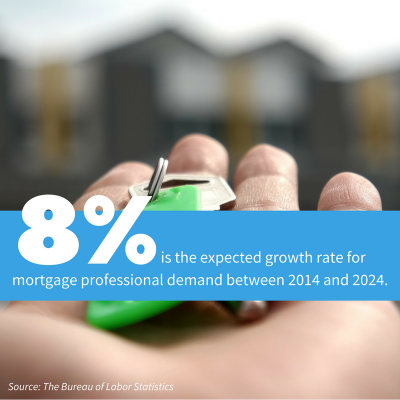 As the housing market continues to rebound following the 2008 recession, mortgage companies are on the hunt for experienced and educated mortgage professionals with strong attention to detail, excellent customer service skills, and the ability to work under tight deadlines. Skilled in recruiting for the financial services industry, Masterson Staffing has worked with some of the nation’s leading mortgage and lending institutions to connect them with talented mortgage professionals to fill their flex, flex-to-hire, and direct-hire positions. 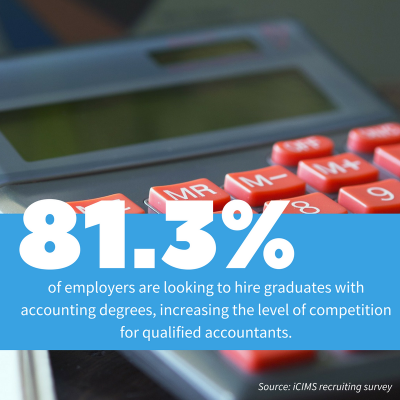 Seasoned accounting and bookkeeping professionals are always in demand by companies large and small — and for good reason. Accounting professionals are tasked with a range of financial recording and reporting responsibilities that ensure a business stays on strong financial ground. We’re an experienced financial services recruiting firm that’s worked with companies inside and outside the industry to staff them with talented accounting pros who love working with numbers, have strong communication skills, and have the ability to use cutting edge technology and critical software applications. Within the banking and investments sector, digital technologies and changing consumer preferences have companies looking for financial professionals with strong core financial skills, as well as a tech and IT acumen. 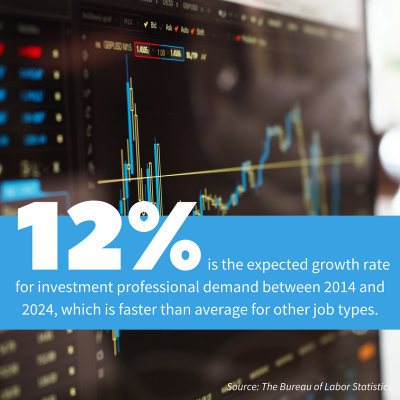 Masterson Staffing has worked with mid-sized and Fortune 500 companies, and young and seasoned financial professionals, bringing them together to create a match that’s good for everyone. From government policies to booming innovation, the insurance industry is facing both uncertainty and opportunity in the coming decades. 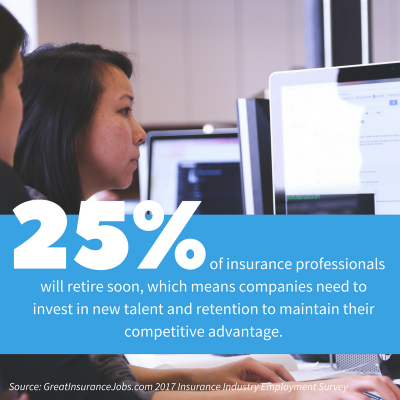 But one thing that’s certain is that insurance companies need educated, skilled, technologically savvy professionals to bolster and grow their businesses. From health plans to home and life insurance companies, Masterson Staffing, a top recruiter in financial services, has been connecting talented insurance professionals with a range of company types for over five decades.